Peter Kropotkin was the father of Russian anarchism. He dreamed of a world without violence or government power. Today his ideas are just as relevant as they were in the 19th century. As the father of Russian anarchism, Prince Peter Kropotkin (1842–1921) understood society as a voluntary cooperation of free people. The word “anarchy” immediately calls to mind a black flag, skull and crossbones, drunk sailors and general lawlessness. Kropotkin preached nothing of the sort. 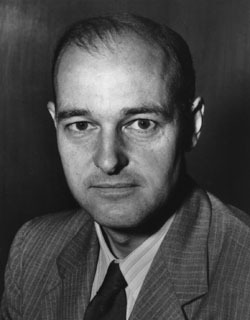 He was a serious, learned man. He also hated violence with all his heart. Like many other 19th-century Russian revolutionaries, he was born into a wealthy noble family and belonged to the elite. His father had more than a 1,000 serfs and three estates. Kropotkin graduated from the Page Corps, the most privileged military institution in Russia. 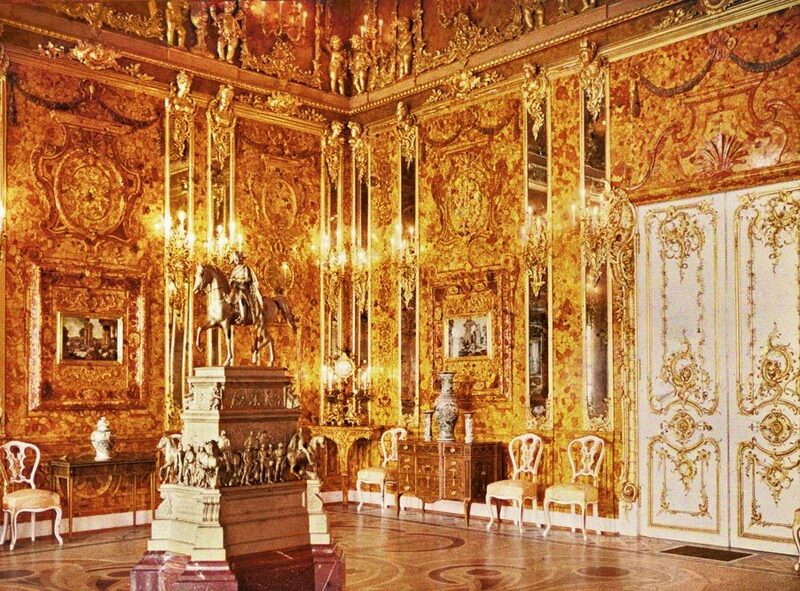 He was a personal chamber page to Tsar Alexander II. Brilliant professional possibilities lay before him — he could have become a general or minister. Yet he disregarded all of this and joined the revolution. Having read illegal literature, he put an end to his career. He refused a prestigious post in the guards and set out for Siberia. During his foray among the people, Kropotkin became convinced that all evil came from the government. In places where the government’s hand did not reach, people lived in poverty, but happily. They organized themselves into communes and successfully existed without taxes and bureaucrats. While he was in Switzerland, Kropotkin took note of how the watchmakers’ cooperative was set up. There was no boss above the workers, yet the workers’ cooperative functioned smoothly. This was a true anarchic commune as Kropotkin understood it, a community of free people who work not by necessity but by their own will. 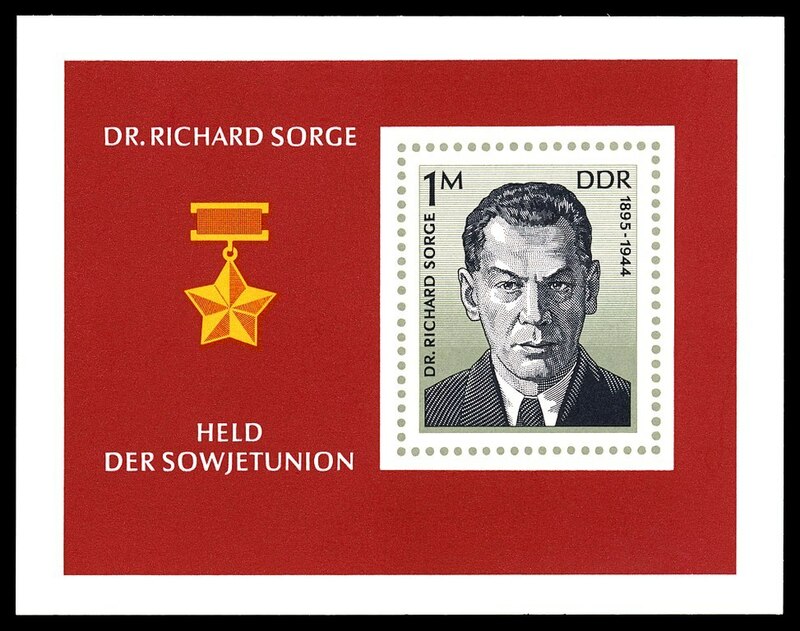 In Switzerland he joined the First International, the same organization that Karl Marx joined. 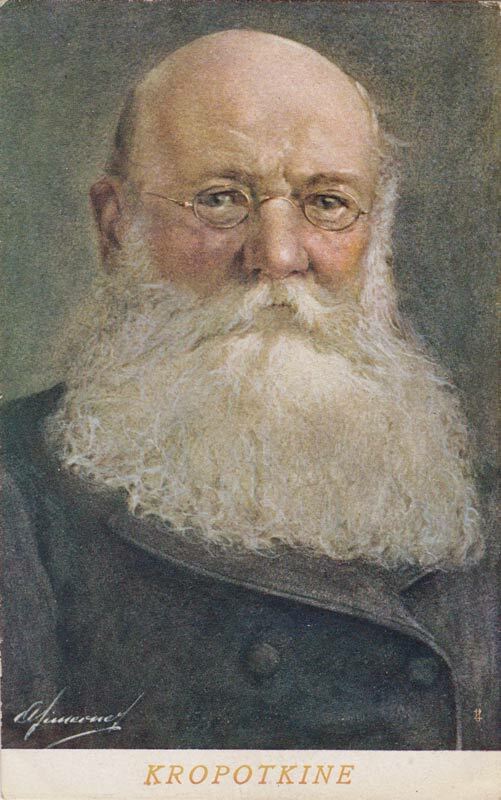 Kropotkin returned from abroad as a confirmed revolutionary and started to disseminate revolutionary propaganda. He was a skilled conspirator, and for a long time the police could not capture him even though they knew about his activities. He constantly disguised himself — for example, as a student or a peasant. He also frequently changed clandestine apartments. An elegant young man in glasses would enter a building, and a peasant in a print shirt and dirty boots would exit. The transfiguration was absolute. But in the end he was, of course, arrested. 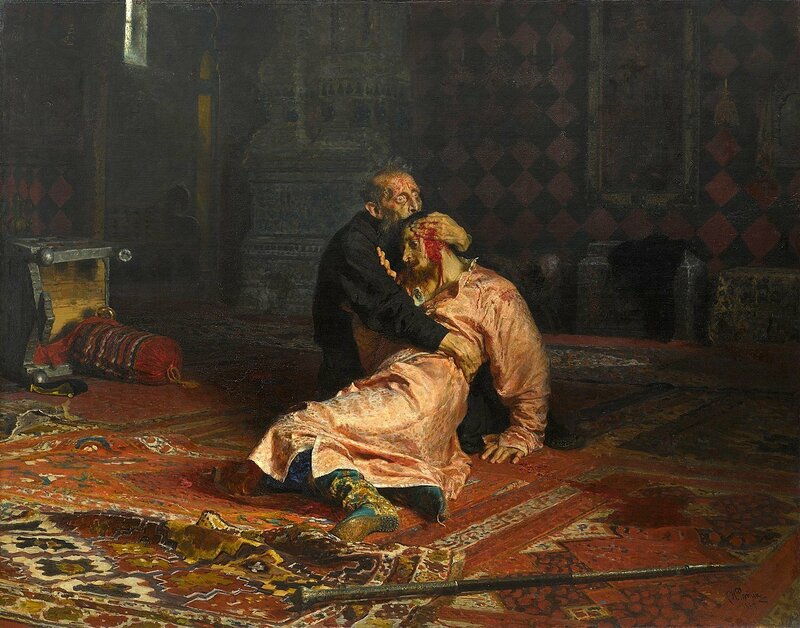 He was imprisoned in the Peter and Paul (Petropavlovskaya) Fortress, one of Russia’s most dismal jails. He served out two years and escaped. 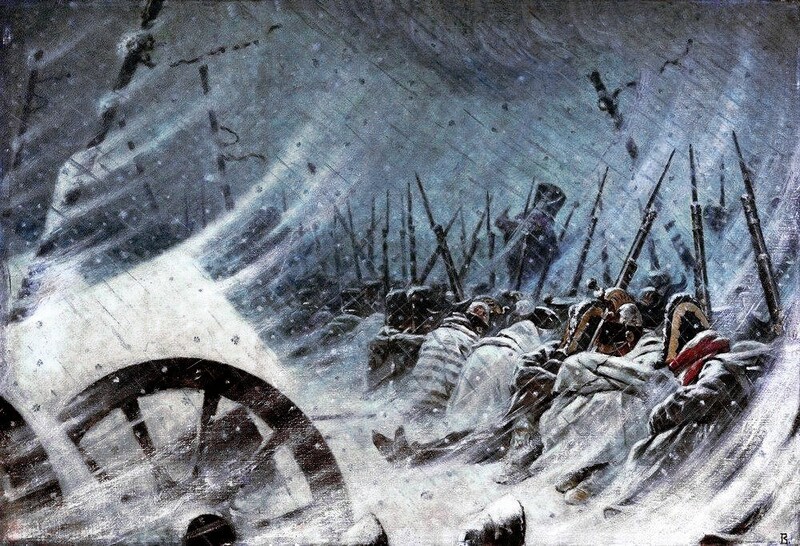 This is the only instance of evasion — only a reckless person dared to flee from the Peter and Paul (Petropavlovskaya) Fortress. Kropotkin went abroad and continued his antigovernment activities. Indeed, anarchy is a rejection of government and the government machine. He gathered many supporters; they distributed a newspaper with a defiant name, “Rebel,” spread propaganda and even carried out terrorist acts. Kropotkin had no connection to the terrorist acts, but he was in the limelight and was too offensive a figure. Hence he was expelled from all the European countries. In France he was even sentenced to five years in jail. However, Victor Hugo and other well-known figures came to his defense and Kropotkin’s sentence was shortened to three years. He served it in full. No government — neither capitalist nor socialist — likes anarchists. When Kropotkin returned to Russia during the revolution, conflicts arose between him and the Bolsheviks. 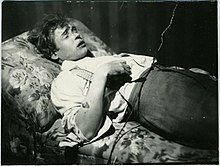 The Bolsheviks’ brutality horrified the old anarchist. By nature he was softhearted and kind, and he could in no way recognize the red terror. 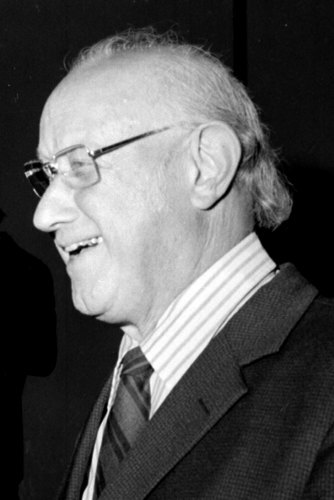 He understood anarchism first and foremost as cooperation and solidarity. Yet a war of everyone against everyone was raging. Kropotkin met with Lenin and tried to reason with him, asking him to stop the executions. Lenin laughed at him. At the time, no one took Kropotkin seriously. Even the celebrated anarchist Nestor Makhno worshipped Kropotkin yet considered his ideas out of touch with reality and outmoded. When Kropotkin died, the Soviet powers honored him as a fighter against the cursed Tsarist regime. They named streets and towns after him. In central Moscow there is a subway station named Kropotkinskaya. For a while, there was also a Kropotkin museum. However, in the late 1930s it was closed. Kropotkin’s books also stopped being published. The Soviet government was finding its footing and getting more and more powerful. Ideas of anarchy were entirely foreign. Yet anarchism has turned out to be a surprisingly hardy trend. As long as a government exists, there will always be people fighting against its oppression. The famous saying “Anarchy is the mother of order” is less absurd if anarchy is understood as Kropotkin meant it: a splendid utopia, an ideal arrangement of society, where thinking citizens work in one another’s interest and where authority, overseers and supervisors do not exist. It is a marvelous picture, albeit a completely improbable one. But the great dreamer Kropotkin believed that one day, everything would be that way. Yan Shenkman is a Russian journalist. 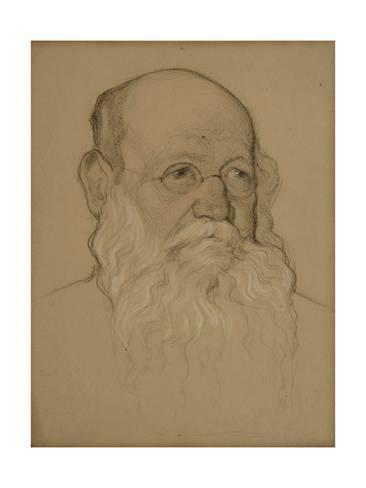 The photo shows a frontispiece portrait of Peter Kropotkin, ca. 1885. In 1991, just months before the collapse of the USSR, Soviet audiences witnessed a shocking scene on television program, Pyatoe Koleso (The Fifth Wheel). 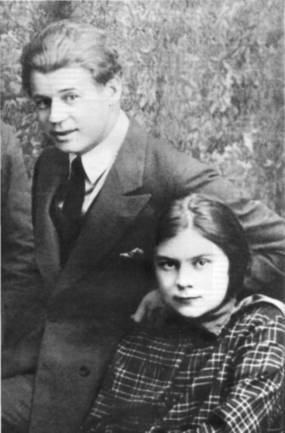 Two serious-looking men – Sergey Sholokhov, the host and his guest, an underground musician and writer introduced as “politician and actor,” Sergey Kurekhin were sitting in a studio discussing the October revolution of 1917. 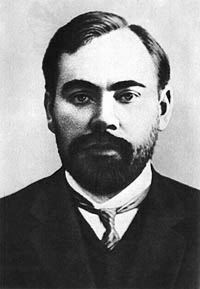 Suddenly, Kurekhin offered a very interesting hypothesis – that Vladimir Lenin, the Bolshevik leader, was not a human being but a mushroom. 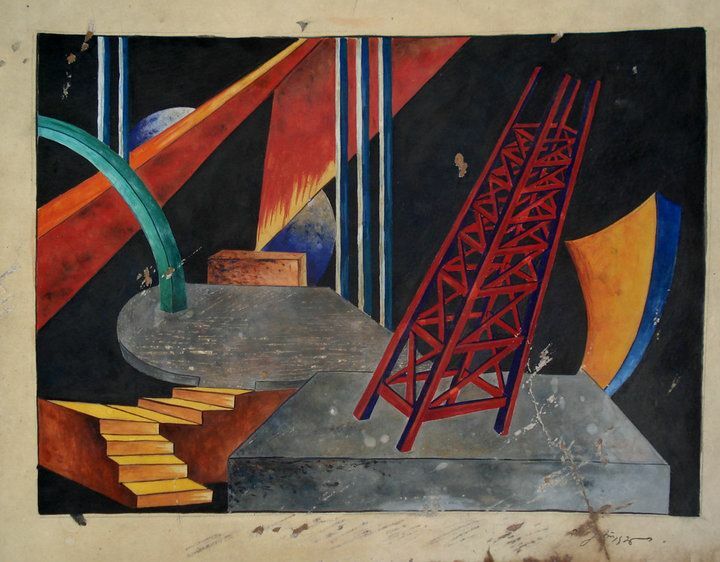 Kurekhin started with a rambling discourse on the nature of revolutions and his trip to Mexico where, in ancient temples, he had seen frescoes closely resembling the events of 1917. From there, he moved on to the author Carlos Castaneda who described the practices of Central American Indians of using psychotropic drinks prepared from certain types of cacti. “Apart from cacti, Castaneda describes mushrooms as special products with a hallucinogenic effect,” Kurekhin continued and then quoted Lenin’s letter to leading Marxist Georgi Plekhanov: “Yesterday I ate many mushrooms and felt marvelously well”. Noting that Russia’s fly-agaric mushroom has hallucinogenic effects, Kurekhin assumed that Lenin was consuming these kinds of mushrooms and had some kind of psychedelic, mind-altering experience. It was not only Lenin who dabbled in such fungi, but other Bolsheviks as well, Kurekhin claimed. 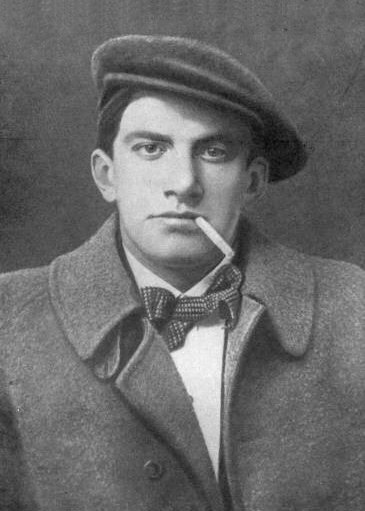 “The October revolution was made by people who had been consuming hallucinogenic mushrooms for years,” he said with a poker face. 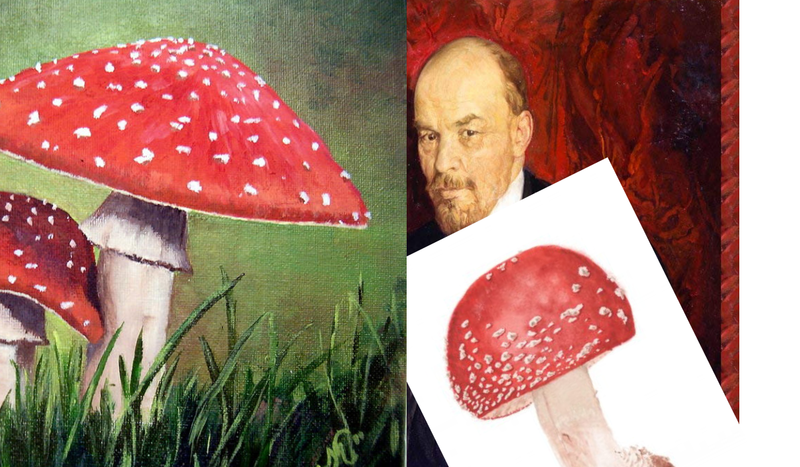 “And Lenin’s personality was replaced with that of a mushroom because fly-agaric identity is far stronger than a human one.” Therefore, he concluded, Lenin became a mushroom himself. After that sensational statement, the program went on for another 20 minutes, with Kurekhin and Sholokhov citing endless “evidence” of Lenin’s affinity for mushrooms, starting from his passion for collecting fungi and going so far as to compare a photo of an armored vehicle Lenin once posed on to fungal mycelium. At some point, both couldn’t help but laugh after stating that the Soviet hammer and a sickle symbol was, in fact, combination of a mushroom and a mushroom picker’s knife. But even the laughter didn’t prevent thousands of people from taking the program seriously. 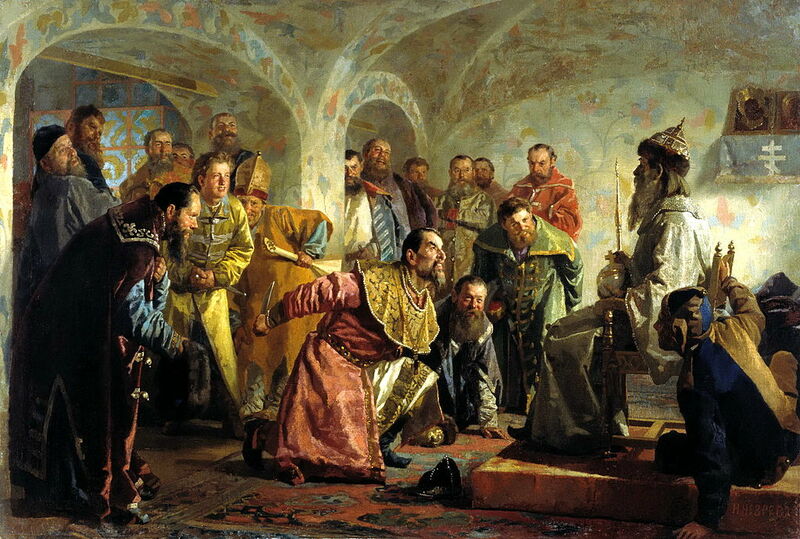 “Had Kurekhin been speaking of anyone else, his words would easily have been dismissed as a joke. But Lenin! How could one joke about Lenin? Especially on Soviet television,” Russian anthropologist Alexei Yurchak said to explain the gullibility of many Soviet viewers.. 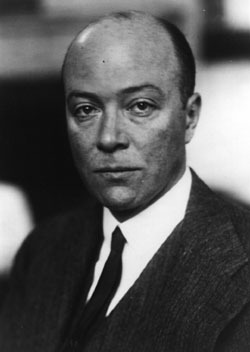 He emphasized that viewers didn’t necessarily believe that Lenin was a mushroom – but they treated Kurekhin as a serious researcher, calling the television and writing letters demanding that the station confirm or refute the idea of the Bolshevik leader being a fungus. Both himself and Kurekhin were quite shocked by such an answer, Sholokhov notes. On the other hand, Sholokhov may have made the story up – just like he and Kurekhin (who died in 1996) did with the TV show. 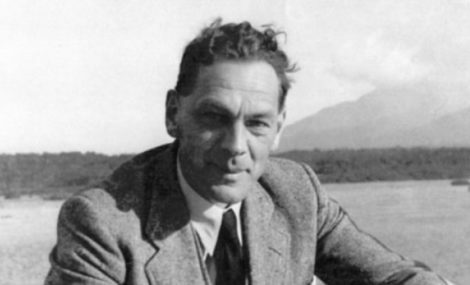 It was Kurekhin, a humorous hoaxer who came up with the idea. In the late 1980s and early 1990s the world of Soviet media was changing, and as journalists enjoyed more freedom, some of them were talking nonsense. 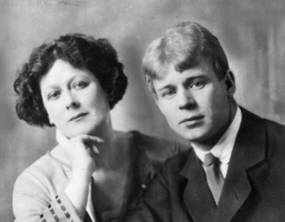 As Kurekhin’s widow Anastasia recalled, “Once we saw a TV show on the death of Sergey Yesenin (the Russian poet who committed suicide in 1925). The host built his “proof” that Yesenin had actually been killed on absolutely absurd arguments. 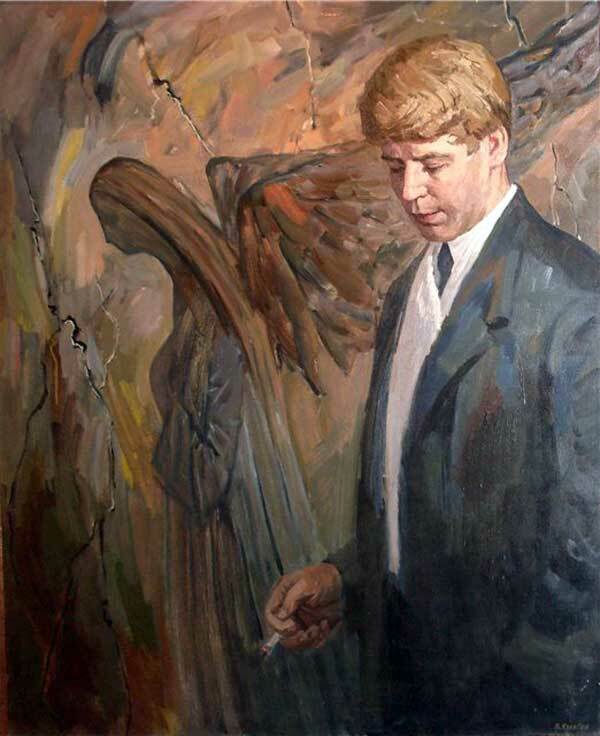 They showed photos of the poet’s funeral and said: “Look, this man is looking this way and that man is looking the other way, so it means that Yesenin was killed.” Kurekhin saw it and said to Anastasia: “You know, you can prove anything using such “evidence”. And so he did. Alexei Yurchak explains that the hoax and people’s reactions to it was a good illustration of how people, no matter where they live, tend to trust the media without checking facts. “If there’s something in the media, there must be something to it,” Yurchak wrote. 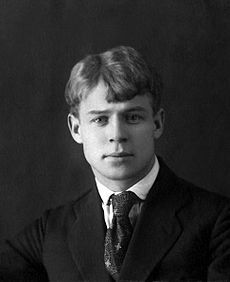 Kurekhin’s provocation was a hilarious way to prove how easy it is to feed people with the most bizarre nonsense if you sound confident enough. 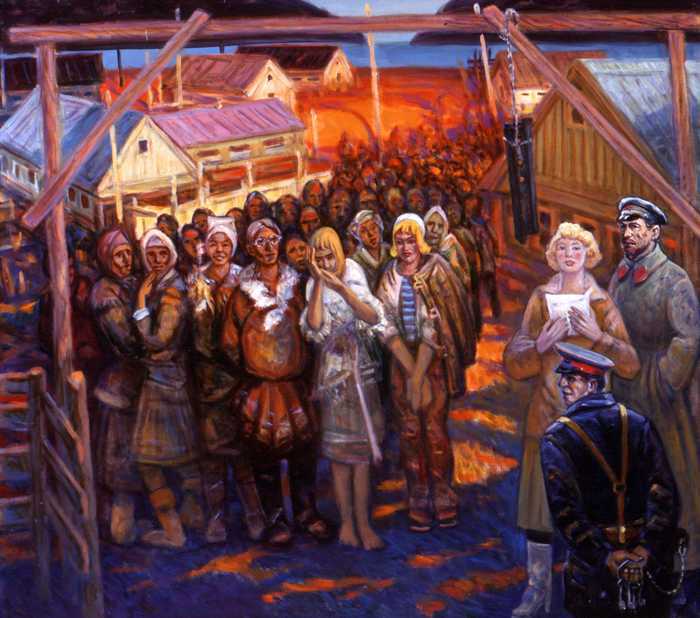 Oleg Yegerov writes for Russia Beyond, through whose courtesy this articles is provided.